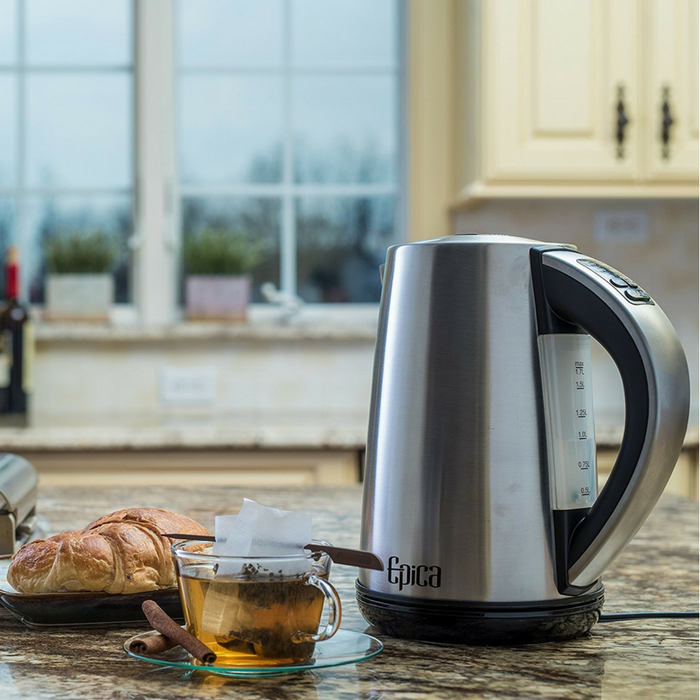 Cordless Electric Kettle Just $41.95! Down From $95! PLUS FREE Shipping! You are here: Home / Great Deals / Amazon Deals / Cordless Electric Kettle Just $41.95! Down From $95! PLUS FREE Shipping! Here’s another great deal you can get at Amazon! Score this Cordless Electric Kettle for just $41.95 down from $94.95 PLUS FREE shipping!